Earlier today we showed you the email Apple marketing VP Phil Schiller sent in response to Apple removing Rogue Amoeba’s Airfoil Speakers Touch app from the App Store. 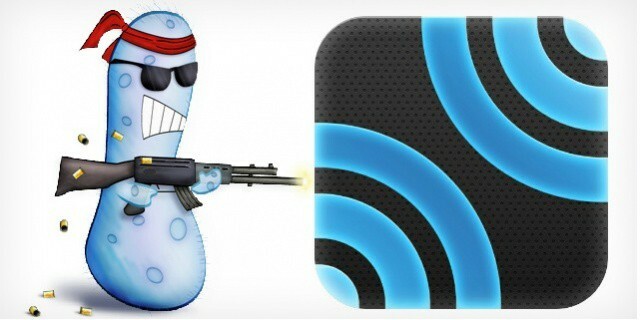 Yanking the app caused quite the stir, as Rogue Amoeba was accused of misusing Apple’s AirPlay API to receive audio to an iOS device. Schiller said that Rogue Amoeba used AirPlay functionality without proper licensing, and the Airfoil Speakers Touch makers have responded to Schiller with more points of their own. Phil Schiller says the full story on Airfoil Speakers Touch isn't accurately recounted on Rogue Amoeba's website. When Apple pulled Airfoil Speakers Touch from the App Store last week, many believed that the Cupertino company was gearing up to introduce the same functionality to iOS 6 later this year. It seems, however, that this was just wishful thinking. In letter to one customer obtained by Cult of Mac, Apple’s Senior Vice President of Worldwide Marketing, Phil Schiller, explains the real reason why Airfoil Speakers Touch was pulled. 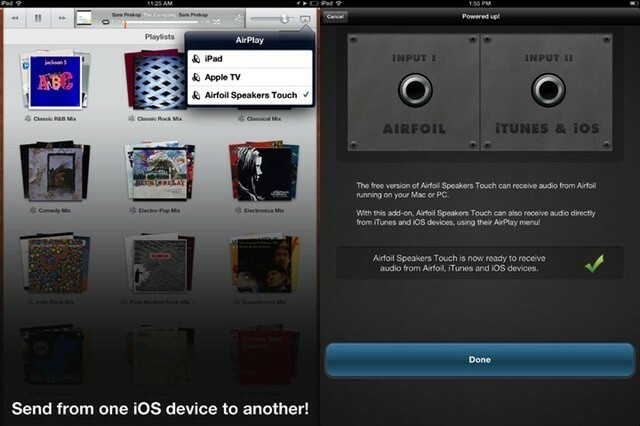 Rogue Amoeba’s AirFoil Speakers Touch app was recently pulled from the App Store by Apple without any notice. Before getting yanked, the app was updated with an “Enhanced Audio Receiving” feature that essentially turned an iOS device into an AirPlay audio receiver. Apple didn’t like Rogue Amoeba’s use of receiving audio through AirPlay, and the company released a short comment saying “Apps that use non-public APIs will be rejected.” That was it. 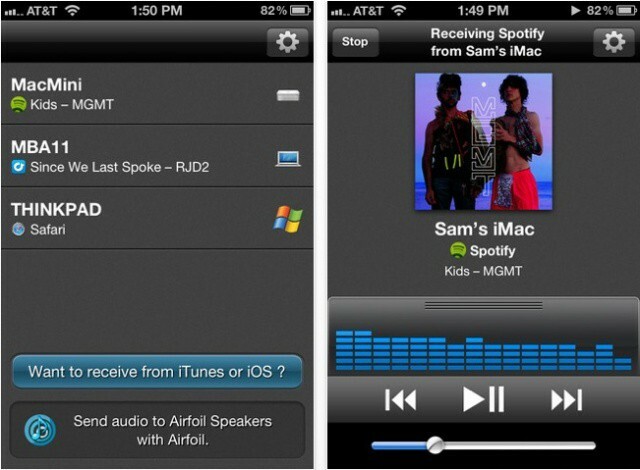 The good news is that AirFoil Speakers Touch is back in the App Store after a back and forth with Apple. The bad news is that the newest app version is missing the aforementioned AirPlay audio feature. According to Rogue Amoeba, Apple reps admitted that the whole situation was “poorly handled” on their end. Yesterday, Apple yanked Airfoil Speakers Touch for unspecified reasons. A little birdie told us it was because Airfoil Speakers Touch duplicated inherent functionality in iOS 6. It’s possible that that’s still true, but if it is, it’s not why Airfoil Speakers Touch was pulled, as Apple has now gone on record saying it was actually because Rogue Amoeba violated a developer guideline against non-public APIs. Airfoil Speakers Touch has been yanked from the App Store. Why? Only Apple knows for sure. Update: According to our tipster, Airfoil Speakers Touch wasn’t yanked arbitrarily, but instead because it duplicates functionality in the still unreleased and officially unannounced iOS 6. Our source says that in iOS 6, an Apple TV, for example, can pipe sound from a movie to an iPod touch, iPhone or iPad, and any iOS device will be able to beam audio to another. We’re trying to get more details, and have reached out to Apple and Rogue Amoeba for comment. Original post is below. 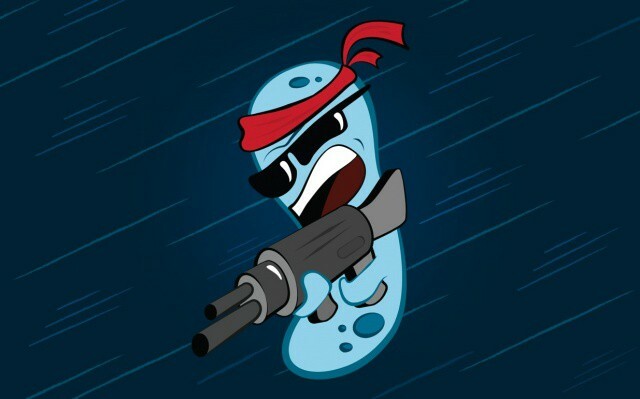 Update: 2: We’ve added Rogue Amoeba’s official comment at the bottom of this post. Rogue Amoeba are some of the good guys. They’ve released some of the Mac’s coolest audio apps, including Airfoil, Audio Hijack Pro, Piezo, Pulsar, Nicecast and Fission, and we’ve long been a fan of their version of Airfoil for iOS. Called Airfoil Speakers Touch, the app allowed you to stream audio over AirPlay from your Mac, PC or iDevice to any iPhone, iPad or iPod Touch. We’ve been rocking it since 2009. Now Airfoil Speakers Touch is dead, killed for unspecified reasons by Apple’s App Store review team while the guys at Rogue Amoeba scratch their heads.